612. 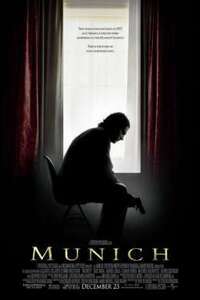 The political thriller based on the historical events and tragedies of the 1972 summer Olympics in Munich where 11 members of the Israeli Olympic team where kidnapped and killed. The film shows the Israeli secret service and how they acted. A Steven Spielberg film.